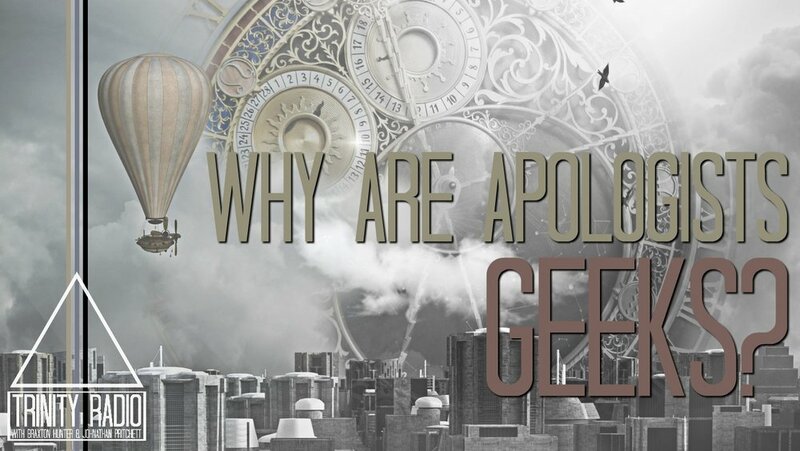 S9E10: Why Are Apologists Geeks? Star Wars, Lord of the Rings, Indiana Jones, Star Trek, and a mountain of other franchises are on the lips of Christian apologists even during their defense of the faith. Why? In this episode, we discuss how myth impacts society, and the pros and cons of modern western storytelling.